In the early 1980’s an event took place in Thimphu that so infuriated a visiting American lady journalist that she coined a brand new phrase – Apartheid in Reverse. Some of you may recall that Apartheid was the practice of racial segregation where the white minority in South Africa was considered superior to the majority black natives. The whole world set up an embargo against the economically dominant Afrikaner government, which finally led to the collapse of the Apartheid regime in the mid 1990’s, although the generational effects of Apartheid still linger. The term Apartheid in Reverse came to mind during my travel to Punakha on 7th March, 2018. When I reached Dochu-La, the sky was sparkling clear and the Himalayan mountain ranges in the distance were clearly visible. What was heartwarming was the view of Mt. 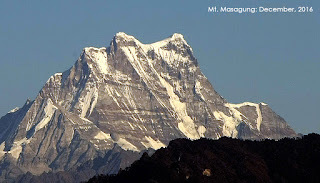 Masagung (7,158 Mtrs.) fully clad in snow - something that I missed seeing for the past two decades and more. 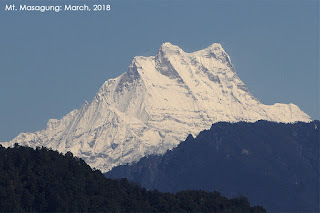 This peak that qualifies as one of the highest mountains in the country as been shorn of snow for the past many years - to the point that it began to look naked, proving the varsity of the effects of climate change caused by global warming. 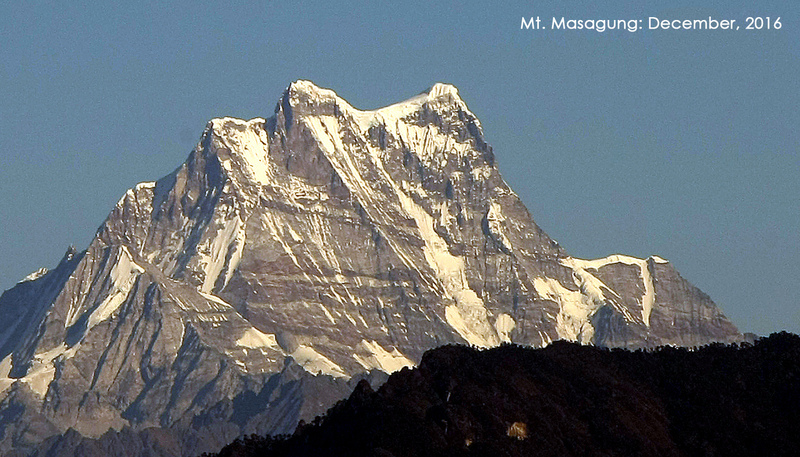 The restocking of the Masagung with billions of tons of snow is good news for Bhutan, and the riparian states downstream of the Brahmaputra. The snow will be preserved in the form of ice and, overtime, the ice melt will feed the rivers that will go on to turn the debt-ridden turbines of our doomed hydro-power projects churning out losses at 10% interest.